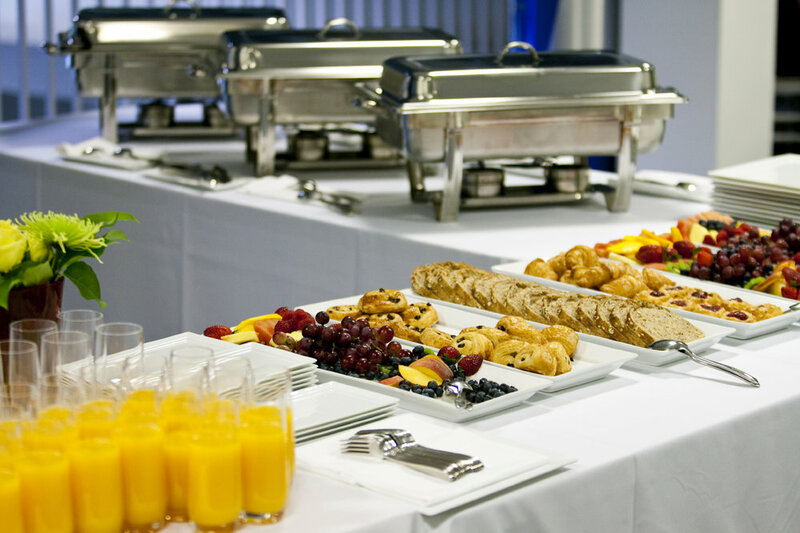 Bella Tahoe Catering & Deli seeks to wants to help your event go off without a hitch. That's why we offer setup and takedown services to handle all of your rented equipment. Setup - $150 flat rate sets up all tables, chairs, tents, outdoor heaters, and any other major event accoutrements. Takedown - $150 flat rate to take down and clean up. Our staff will coordinate and contain the cleaning of your place settings after your guests have enjoyed their food and are preparing to leave. This includes rinsing dishes to be returned to a rental company. Please note: this fee only applies to events held in areas where hot running water is not available.